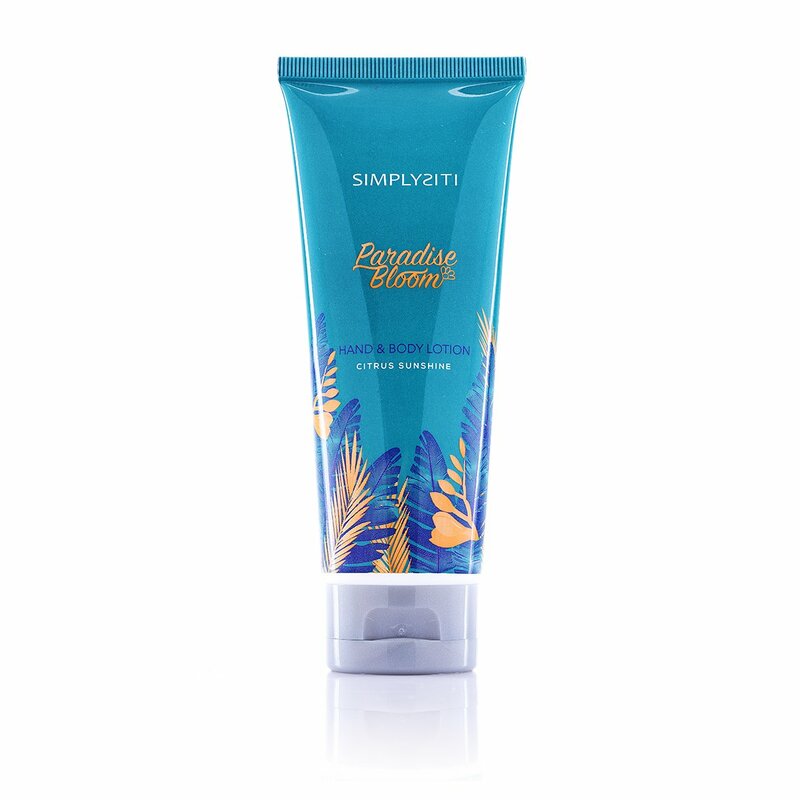 View cart “Spring Bloom Hand & Body Lotion Dreamy Floral (HBL 01)” has been added to your cart. A splash of sunshine and refreshing citrus. Enjoy the vibrant scents of Orange Blossom, Fruity Apple and Passionate Peach. A scent that creates the sensation of an island breeze, relax yourself with the aroma of paradise florals and sweet citrus fruits. With hints of peach, hazelnut and amber, a perfect blend of fruity, woody and floral notes.